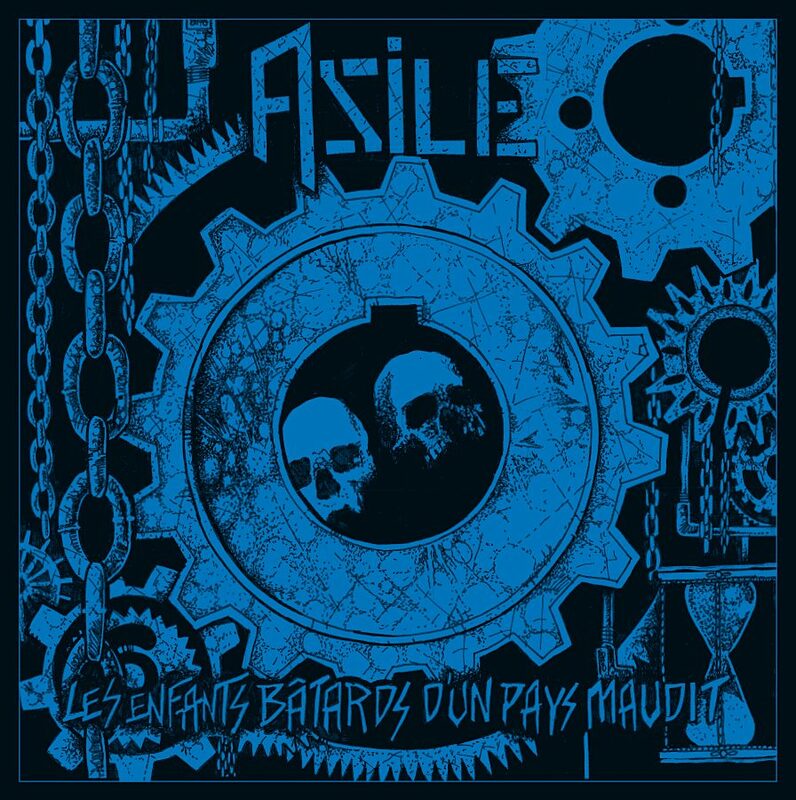 Man In Decline Records - Asile - "Les Enfants Batards D'un Pays Maudit" 12"
Asile - "Les Enfants Batards D'un Pays Maudit" 12"
After waiting way longer than anyone should, countless delays, sample issues, and dealing with one of the worst pressing plant representatives I've ever dealt with. I am pleased to announce the 2nd 12" from Ottawa, Ontario's ASILE is finally seeing the light of day. On their sophomore release, ASILE does exactly what all bands should do, and not release the exact same album they did before. 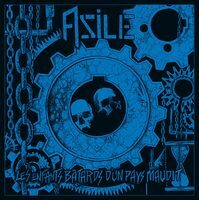 The touches of what gave ASILE the nickname of the 'French Canadian ANTI-CIMEX' on their 1st release are all here and apparent on this new album, but I also hear a lot of other different influences that flow so perfectly with their song structures and bring something fresh and new to the table. More Scandinavian influences such as PUKE and early AVSKUM are noticeable on some tracks, and on certain songs there is some great BLITZ / CRIMINAL DAMAGE catchy sing along types. ASILE keeps getting better and are excellent song writers. from the futuristic spoken intro to the very last riff, ASILE knows what they are doing and I am very happy to have this thing finally out. Definitely worth the wait.